Ready-to-use, complete, professional templates. Fully compatible with TITAN. Instant delivery. 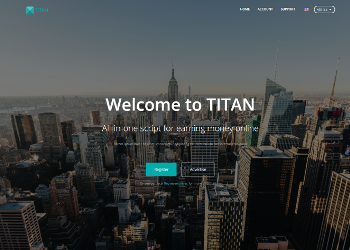 TITAN comes with a sweet, fully responsive default theme. However in the business, one of the keys to success is to have an original, slightly customized template. Dark or light? Clean or full of stuff? Everyone likes something different. That is why we give you many different themes to choose from. Why you should choose our themes? Created by TITAN Design Team. 100% compatibility with TITAN. 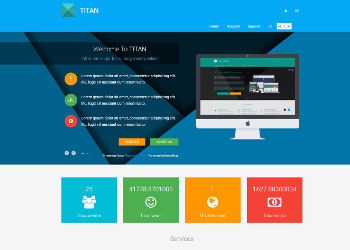 Although, out of the box TITAN comes with a sweet, fully responsive design, we can customize it on demand. As an integral part of our service we offer WrapBootstrap theme implementation (1000+ themes). However if you want to apply to TITAN your very own custom design - we will gladly do that for you. Why you should choose our services? 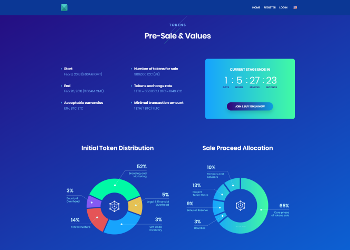 At the moment TITAN Team do not provide creating templates from scratch. We can however customize and adapt to your needs ANY existing template.